Following in the footsteps of the United States Department of Justice, Sprint has announced a lawsuit that looks to block the proposed acquisition of T-Mobile by AT&T. Sprint, a longtime opponent of the buyout, believes the purchase of T-Mobile by AT&T would be bad for both the consumer and the United States wireless market. 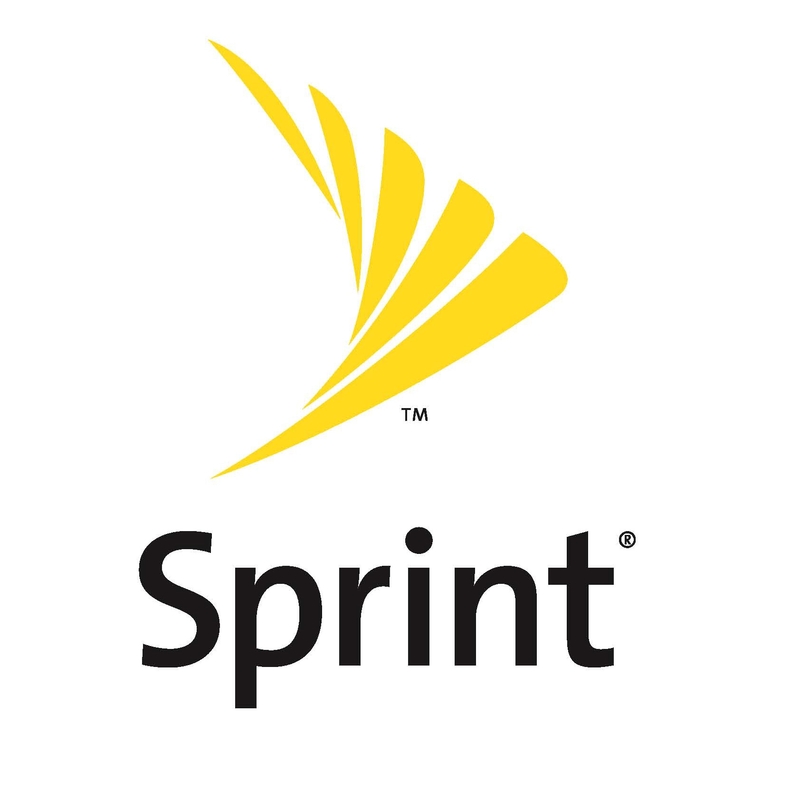 Sprint noted that the acquisition would harm retail and corporate consumers by slowing innovation and forcing higher prices. The company has said since the beginning that the purchase would “entrench the duopoly control of AT&T and Verizon” and concentrate nearly 80% of the market between two companies. The Department of Justice additionally filed a lawsuit against the proposed transaction last week, calling the move “monopolistic” and against the “best interests” of the everyday consumer.